Many gardeners value the rugosa rose as an easy-care flowering landscape plant. The website Hort describes the plants in this genus as perennial woody shrubs. Flowers range in color from white to red and typically bloom in summer. It’s more carefree than the hybrid tea roses and will thrive in many types of soil, including near beaches where the soil is salty. “Rugosa” refers to the wrinkled appearance of the flowers. The U.S. Department of Agriculture reports that the wild species of Rosa rugosa could become invasive in Connecticut. It’s a cooler climate plant, growing as far north as Alaska and also in the Eastern United States and Canada as far south as Delaware. Also called the Japanese rose and Turkestan rose, this wild variety is a perennial subshrub, meaning it grows close to the ground in a spreading manner. This Rosa rugosa has deep pink flowers. This garden variety of the Rosa rugosa has deep mauve to red flowers that bloom all summer, according to the Greenwood Nursery. After it blooms, the flowers form large red hips that remain on the plant all winter, providing food for non-migrating birds and other wildlife. It is used as a living fence or hedge because it grows quickly--up to 2 feet each year is common, with the eventual height reaching as tall as 6 feet. It’s resistant to diseases and very cold tolerant, enduring temperatures as far north as USDA zone 2. The red Rosa rugosa will thrive in most types of soil, as long as the drainage is good. The old-fashioned Rosa rugosa known as “Alba” has single white flowers that bloom most of the summer. The University of Connecticut reports that its foliage turns yellow, orange and red in fall, making it attractive even after the flowers are gone. In winter it produces large numbers of hips that can be used in flower arrangements. Also known as Frau Dagmar Hartopp, this Rosa rugosa is known as one of the “finest overall cultivars,” according to the University of Connecticut. Starting its bloom early in the season, the Frau Dagmar Hastrup rose produces an abundance of single pink flowers on dense plants that can grow as tall as 4 feet. 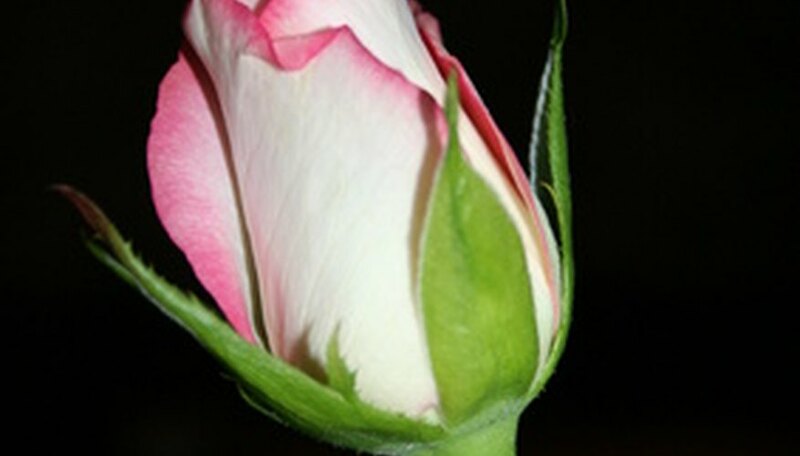 It is said to be resistant to many of the diseases that can afflict roses. The University of Connecticut warns that all species of Rosa rugosa might escape cultivation and become invasive.